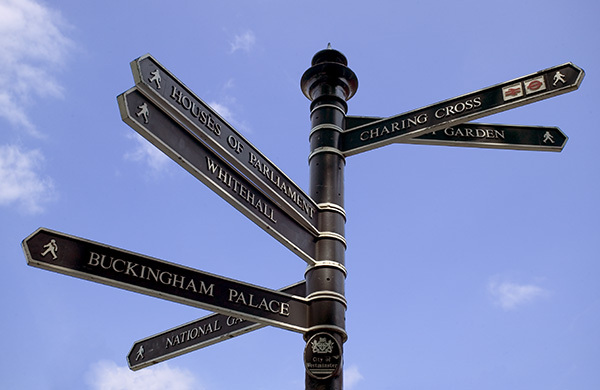 The UCL Policy Fellows programme provides opportunities for UCL researchers to gain experience of working within a policy-focused organisation and to use their research skills in a policy context. 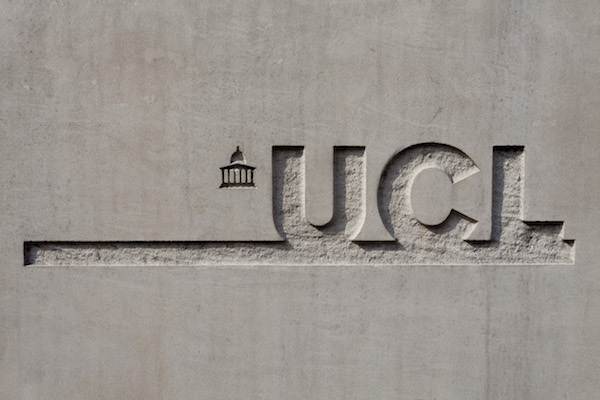 The scheme also provides policy professionals opportunities to visit UCL and discover more about UCL’s world-leading research. “Our UCL policy posting brought a huge amount of expertise, a new perspective and great connections to world-leading thinkers to our project. His contribution has had a tangible impact on our final findings and policy recommendations. “We set the researcher a tricky problem requiring analytical skills as well as policy understanding, which she quickly grasped. I thought the placement was very successful and would definitely consider this scheme again. “It’s an inspiring and useful experience to see how policy is made. It helps you understand how research impacts society and you can contribute to better public policy.